I’m delighted to inform you about our new hypothesis for the cause and therapeutic of stroke. It is backed by a large and strong number of scientific evidences. It is published in Positive Health Online, Edition 247, July 2018 at http://www.positivehealth.com/article/heart/intense-stress-leading-to-accumulation-of-lactate-in-brain-ischemia. 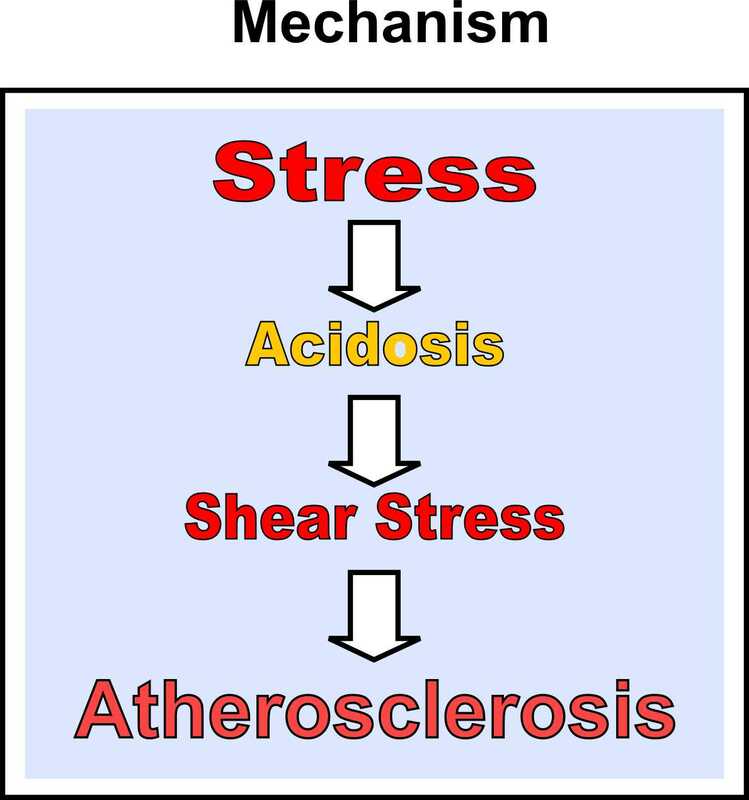 The present paper introduces a new hypothesis postulating that acute stress, chronic stress overload and other risk factors with intense sympathetic nervous system activity may induce a raised lactate production and accumulation in brain ischemia. This represents, in our view, the ultimate cause for the triggering of acute stroke, resulting in the cerebral infarction. It explains how stress (sympathetic dominance) may lead to a raised lactate production. The fundamental therapeutic for prevention and management of acute stroke, according to this proposed concept, are old drugs called cardiac glycosides (CGs). Studies using cardiac glycosides have demonstrated neuroprotective effects in experimental brain ischemia, on the protection against vasospasm in subarachnoid hemorrhage, sympatho-inhibitory effects and a potent inhibition of glycolysis (glucose consumption and lactate). The use of CGs has also show a very low total mortality (including for stroke) in cardiac patients taking low doses of these drugs. Cardiac glycosides like digoxin and lanatoside C are drugs approved by the U.S. Federal Drugs Administration (FDA), and by other similar organizations around the world, with some of these having also approval for the use of digitoxin and other CGs . Therefore, these drugs can be prescribed for prevention and in the management of acute stroke, with no major obstacles, by a well informed physician.